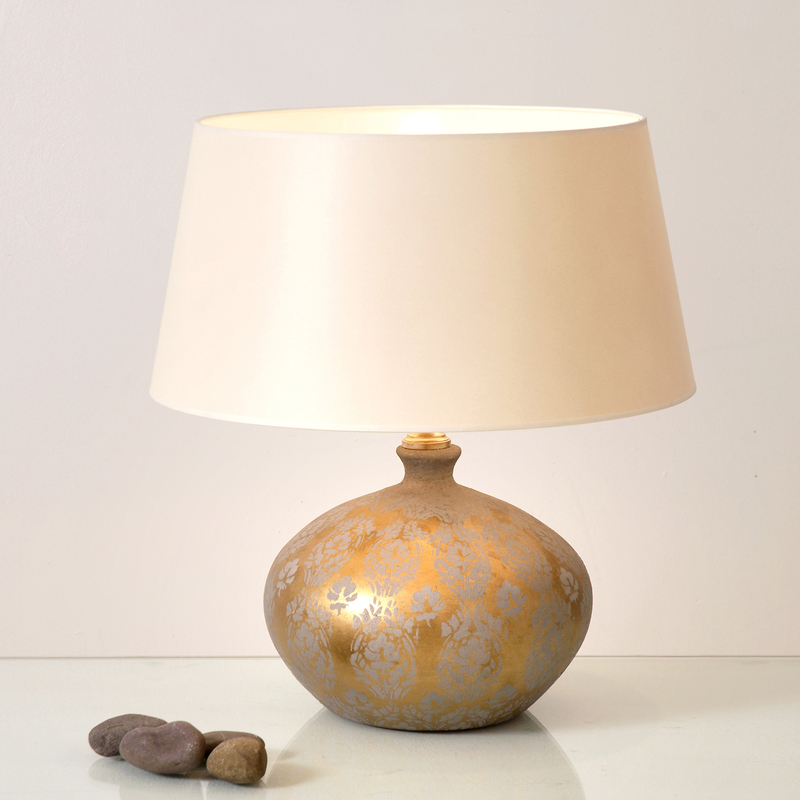 The Barocco Piccolo table lamp by Dutch sets in every room a special look! The expansive screen perched on a bulbous, golden ceramic body. Enchanting silver ornaments give the Barocco Piccolo table lamp that extra mile. A truly successful creation of the Dutch manufacturer!